Window Screen Systems - TruForm Building Products Inc. Window Screens are used to allow ventilation within a dwelling, while minimizing common nuisances like insects, animals and debris. 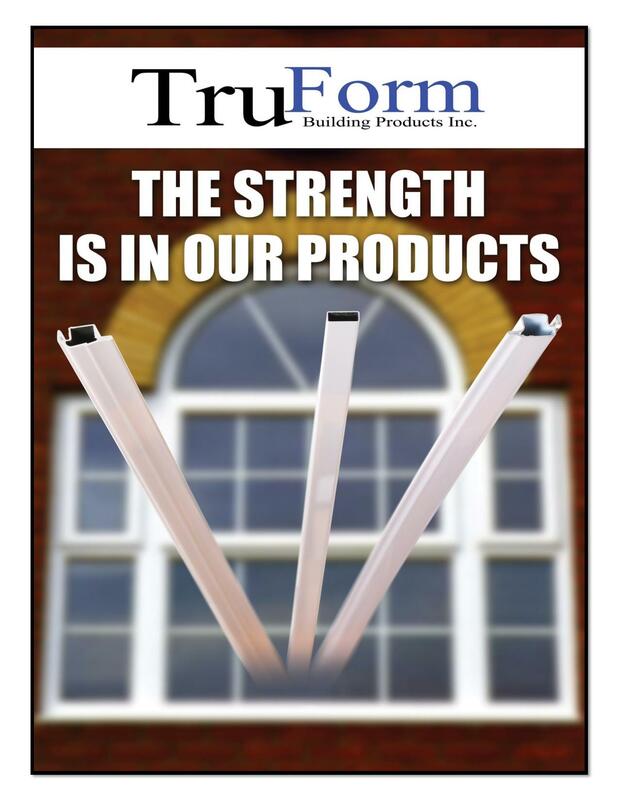 TruForm manufactures window screen profiles that are designed to fit most of the window profiles in the North American market today. Our in-house roll forming capabilities enable us to provide window fabricators with a product for all applications. We offer the standard profiles that have been available in the market for many years. 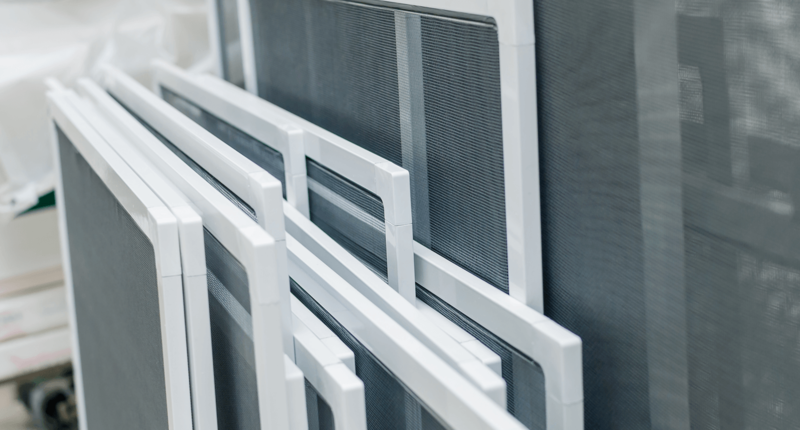 The box frame window screen profiles are available in 5/16”, 3/8”, and 7/16” thicknesses to accommodate all sliding window screen applications. Our specialty however is with the casement screen profiles that are the heaviest roll formed aluminum screen products on the market. Incorporating the attachment hardware right into the screen corners makes fabrication and installation of the screen into the window a much easier process. In addition we are pleased to offer a new screen solution to the tilt and turn window market with an innovative attachment method designed into the screen corner, eliminating the need to modify the window frame.